HAL Traxx Assets is a bar-coding and tracking system that identifies and locates assets stored in fixed, mobile, and customer’s locations. 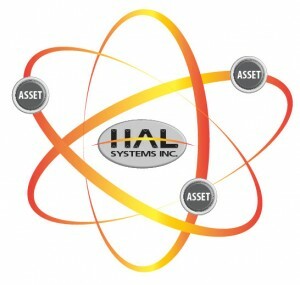 HAL Traxx Assets interfaces with the asset management module of your host accounting system. 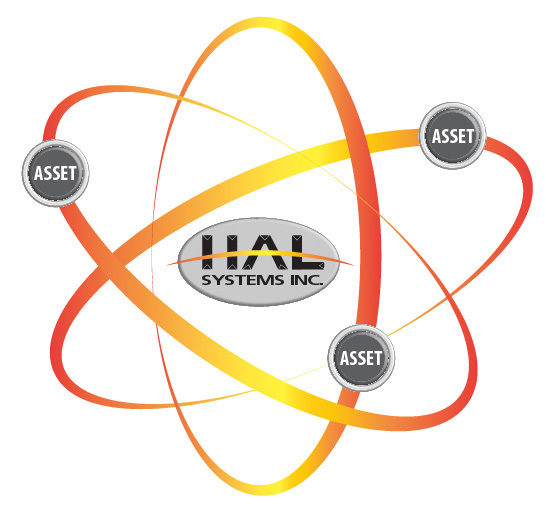 The HAL Traxx Assets solution includes radio frequency (RF) terminals, scanners, bar code printers and the HAL Traxx Assets software. Real time, comprehensive reporting of all assets. Transaction records of assets movement by employees. Knowledge of assets by locations, including fixed, mobile and customers sites. Image enabled for accurate asset identification or condition. Asset availability based on quarantine status.